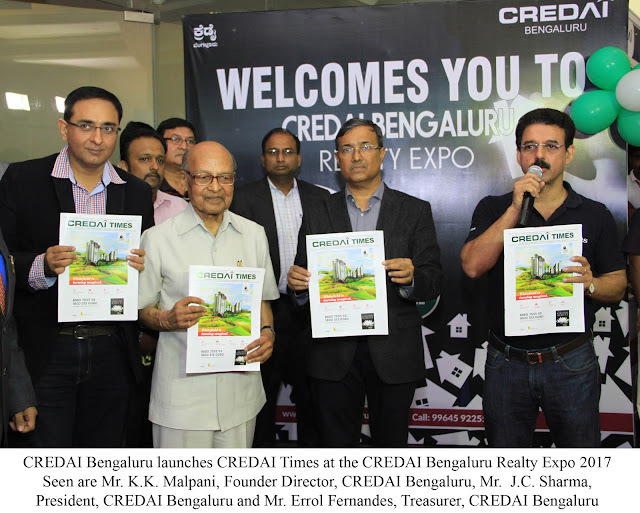 Bangalore, March 18th, 2017: Hotel Park Plaza, Marathahalli was the first venue for the two-expo series of events by CREDAI Bengaluru. 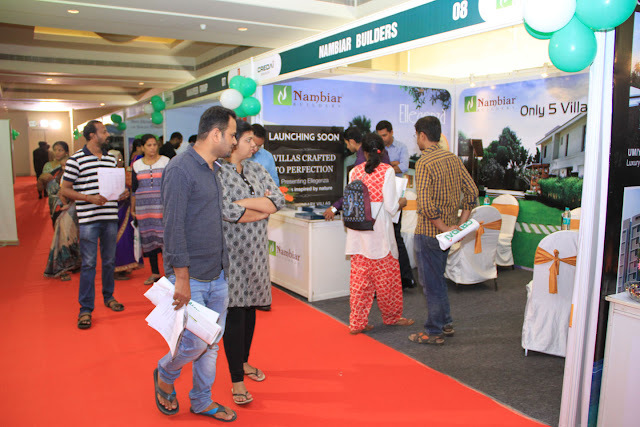 The first day of the event saw constant footfalls in large numbers walk in to explore the various properties on display, the details offered on each one and the various special offers that were put up as well. 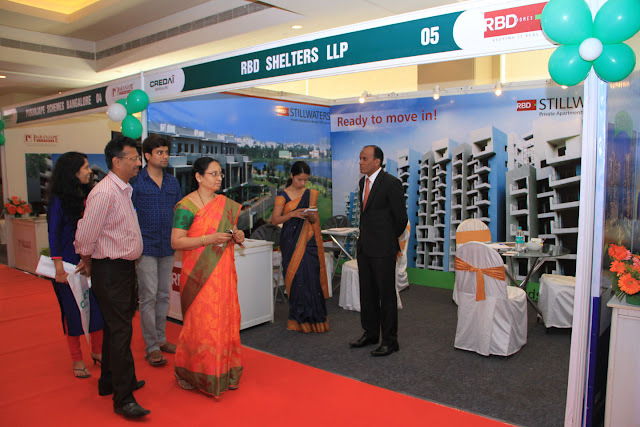 This two-day Expo had under one roof 39 builders and 4 financial institutions each of which interacted with prospective customers. The Expo was inaugurated by Mr. K.K. 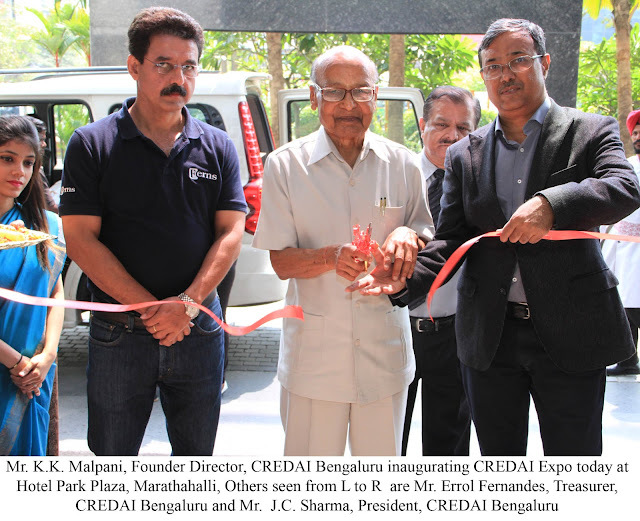 Malpani, Founder Director, CREDAI Bengaluru. Among the other dignitaries present were Mr. J.C. Sharma, President, CREDAI Bengaluru & Mr. Errol Fernandes, Treasurer, CREDAI Bengaluru. 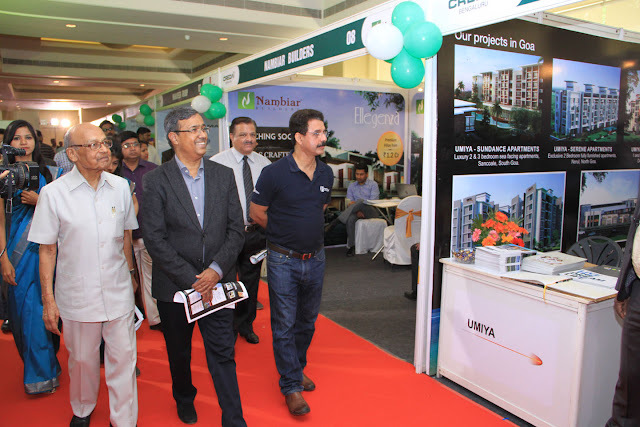 Speaking on the event, Suresh Hari, Secretary, CREDAI Bengaluru said, “This is the first major Expo we have had after the demonetization steps taken earlier last year. We believe that this is the right time to buy a home as the prices are at the best that it can be at. This Expo has grown in popularity and there is a huge demand for it. The participation this year has been phenomenal, by builders and financial institutions and people alike. This is a single platform for people to browse through properties that are of the high standards maintained by CREDAI”. One of the key benefits of an exhibition of this nature is that it allows families to explore properties together. Each one of them is able to contribute to the thought process and what they would want from the property. It encourages collective decision making, which is enhanced with the presence of multiple options in terms of home choices and finance opportunities.